It’s no secret that planning a wedding can cause an incredible amount of stress. Finding a venue, picking out the flowers, finalizing the guest list; these things often become overwhelming tasks that can easily lead to feelings of anxiety and self-doubt. It’s important that you’re able to eliminate, or at least learn how to manage, those feelings so you can be as confident as possible on your wedding day. Of course confidence isn’t always something you can switch on and off like a light, but if you put some routines in place during the planning process, you can walk into your wedding ceremony feeling like your best self. Here are a few things you can do to boost your confidence and general wellness during the lead-up to your wedding day. It’s likely that you’re already not getting the recommended 7-9 hours of sleep each night, and planning the biggest day of your life may easily become an obsession that can keep you up late if you’re not careful. Try to schedule the time you devote to wedding planning each night, and stop at least an hour before you go to sleep. Use that hour to decompress, relax, and let your mind take a break so that you can more easily fall asleep. If you’re still having trouble letting go, you can try one of the many apps that are available for relaxing into sleep and/or monitoring your sleep cycle. 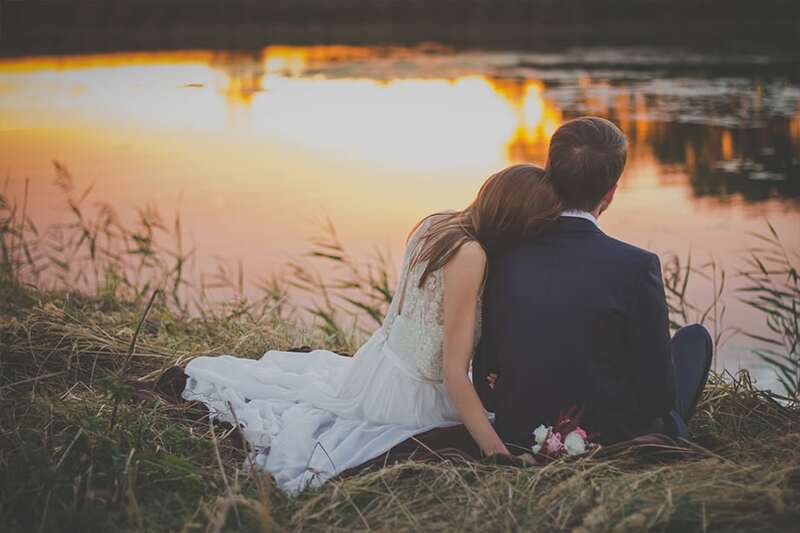 Staying well-rested during the wedding planning process will help you keep a clear head and better manage your stress, causing you to feel focused and confident when the big day arrives. We all have our own issues with the way we look, whether or not they’re noticeable to other people. These insecurities can easily lead to a lack of confidence if never addressed or confronted. Though many times these perceived “flaws” are what make you a unique and special individual, so you shouldn’t necessarily go overboard trying to change them. But sometimes making some small improvements can be just what you need to boost your confidence. Maybe you’re a groom who’s feeling self-conscious about his thinning hair? Try some new grooming techniques to make your hair look thicker. Or maybe you’re trying to drop some extra weight before the wedding? There are safe and effective ways to lose weight that don’t include starving yourself or other unhealthy practices. Looking your best will always lead to feeling your best. The stress of planning a wedding doesn’t necessarily stop when the big day arrives. You still want everything to run smoothly and without incident. But you don’t want your concern for this to be a distraction from enjoying your own wedding day! Having a wedding planner in your corner is the best way to ensure that everything goes according to your plan. After all it’s your day, and you should be focused on having a good time with your partner and loved ones without worrying about keeping track of all the guests, vendors, food, etc. A wedding planner is someone you can trust to handle all the little details, giving you plenty of room to feel relaxed and confident. If you want to feel confident on your wedding day, you should make sure you are comfortable in your surroundings. That means having everything from the look of the venue, to the music you play, to the people around you, serve as a reflection of you and your partner. 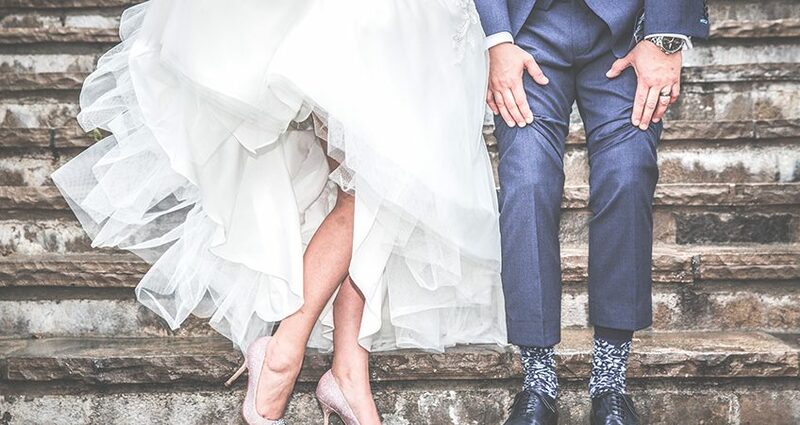 The moment you start making decisions based on what you think you should do, versus what you want to do, is the moment you begin to set yourself up to feel less-confident and possibly uncomfortable at your own wedding. Choose a venue you adore. Wear a dress or a tux that shows your style. Dance to your favorite songs. Invite the people you love. Surround yourself with the things that make you happy and you’re guaranteed to live your wedding day with confidence.